THIS TIME FOR SURE (MAYBE)!!! With new alien safeguards in place and all the cords and wires plugged into working receptacles, we’re gonna try last weeks show (that didn’t quite make it to the air) again this week. Remember it’s Double Feature Time with Beast From Yucca Flats and Fugitive Of The Plains. 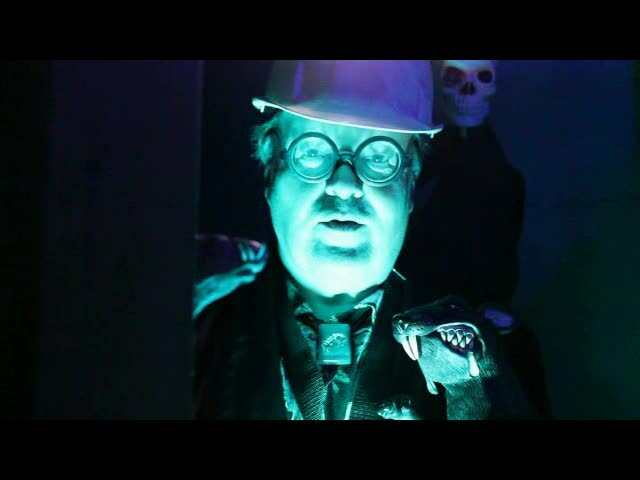 UNCLE PETE is still waiting down in The Dark Vault Crypt for the On Air light to go on. So check out last weeks preview for details and tun in this Saturday night, January 17, 2015 from 10PM to midnight on channel 4 (Binghamton), channel 99 (Corning/Hornell/Elmira) and channel 17 (Sayre/Montrose) for this week’s installment of last week’s DARK VAULT OF PUBLIC DOMAIN!!! ~ by UNCLE PETE on January 18, 2015.